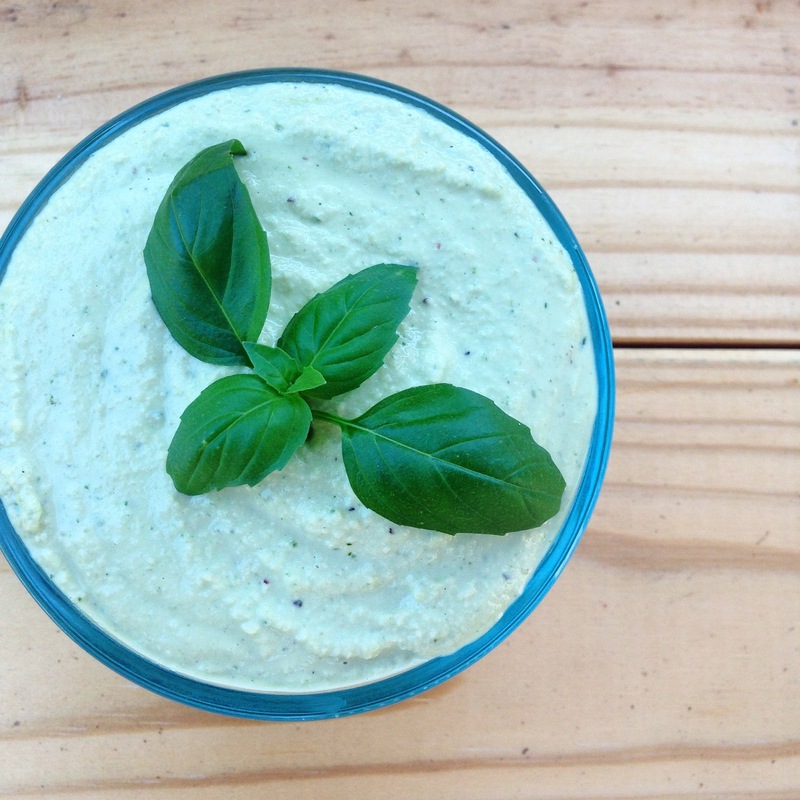 My basil cashew cream spread is quick and simple to make and perfect for collard wraps, zucchini noodles, raw lasagna, or as a dip for veggies and crackers. I hope you enjoy the creamy texture and fresh basil flavor. 1. Place cashews in a bowl and cover with filtered water. Let them soak in the fridge for 5 hours. 3. In a high speed blender or food processor, put in the cashews, 1/4 cup water, and remaining ingredients. 4. Blend well until a creamy texture is achieved. You may need to add more water to achieve the desired consistency you are looking for. This is a versatile recipe; you can make the spread thick or thin it out with more water for noodle dishes. 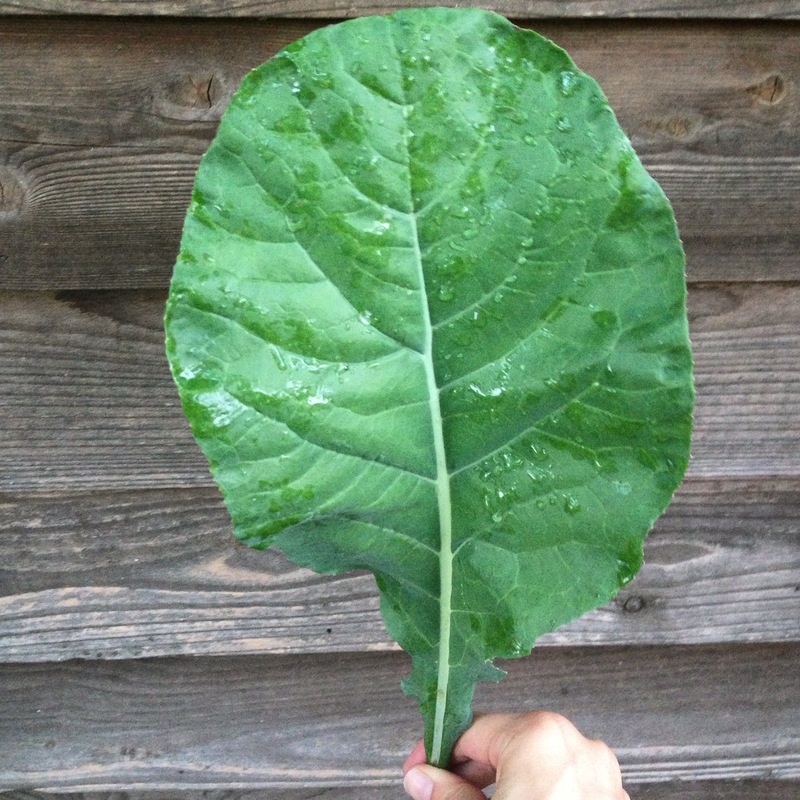 I made collard wraps, using beautiful collard leaves that were growing in my garden. Hi, Mary! 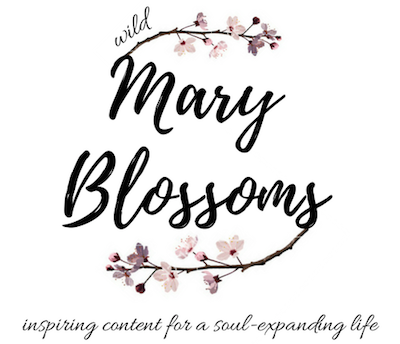 I am so excited to visit your blog for the first time. I’ve been enjoying your YouTube videos, but until today, I didn’t realize that you have a blog. This is a beautiful website, and I look forward to reading (seeing) more of your work. You can visit me at warmaspie.wordpress.com. Thanks! Thank you so much, Erica!